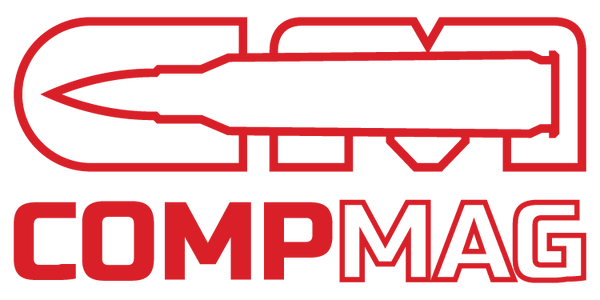 CompMag. California Compliant Magazines. AR15, AK47 | CompMag. MAKE YOUR AR-15 OR AK-47 CALIFORNIA COMPLIANT TODAY! EASTER SALE! NOW THROUGH WEDNESDAY. 15% OFF YOUR NEW COMPMAG. USE CODE: 233EASTER AT CHECKOUT. Make your AR-15 California Compliant Today! Buy The AR-15 CompMag Now. First of it's kind. Patent Pending Design. Learn More About CompMag - Video. Is the CompMag N.Y. Safe Act compliant? Will the CompMag work with .300 Blackout or other rounds? How Do I Make My Rifle or Pistol CA. Legal?